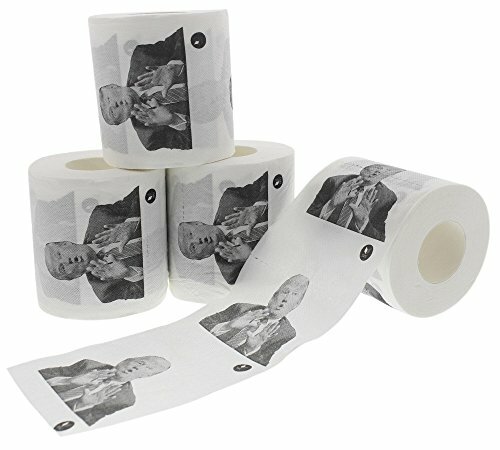 This pack of 4 Bathroom paper rolls is an excellent gift for friends and members of the family. 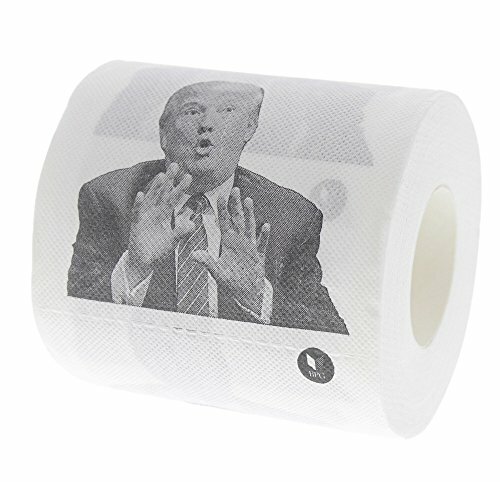 With these Bathroom paper rolls, you’ll be able to show who you DON’T improve within the coming election. 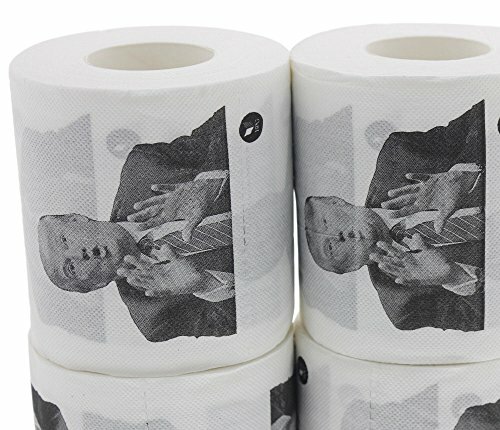 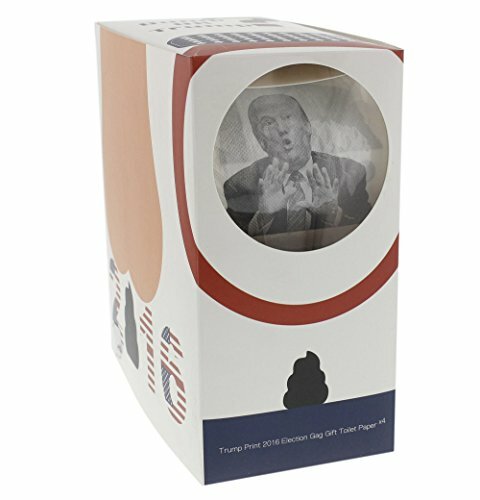 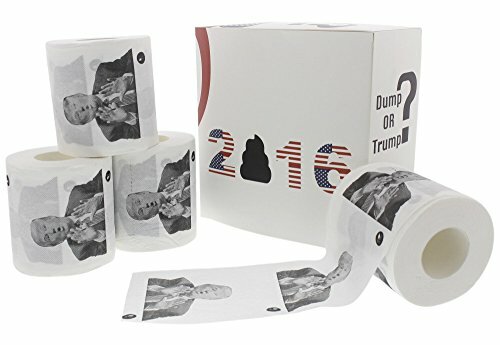 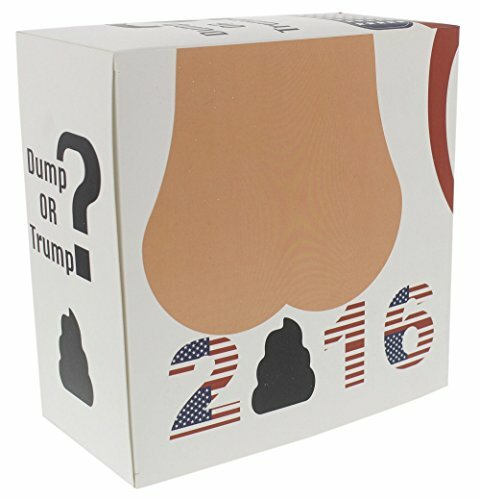 Get these hilarious Bathroom paper rolls for the approaching election!